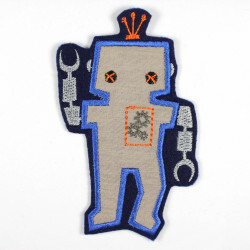 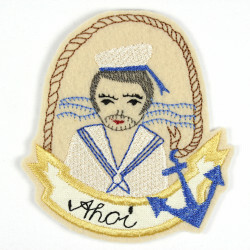 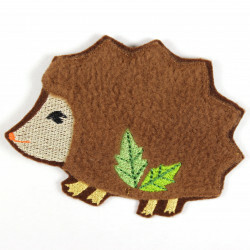 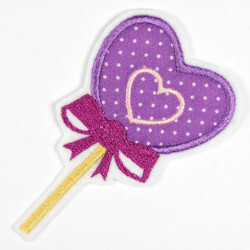 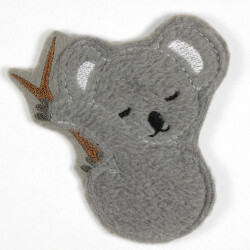 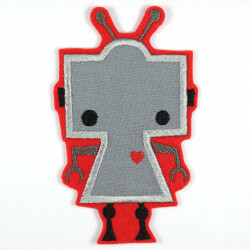 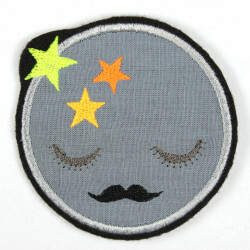 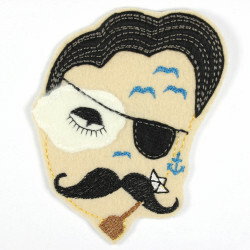 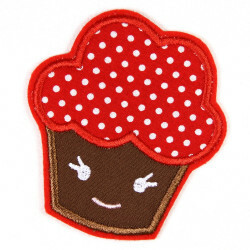 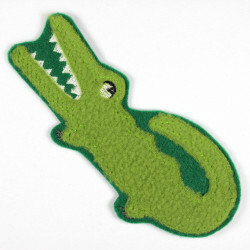 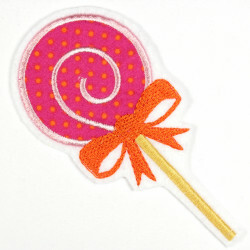 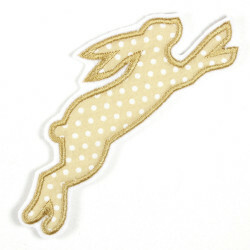 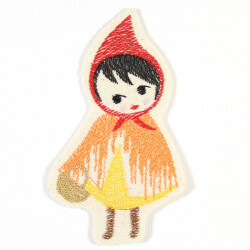 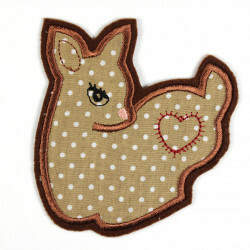 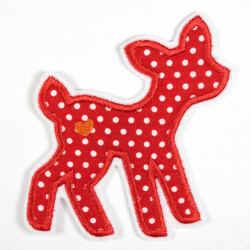 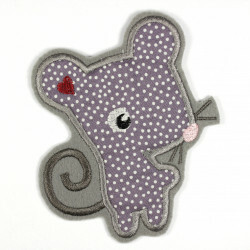 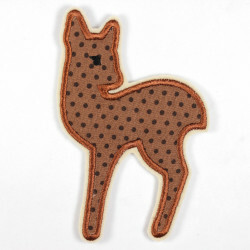 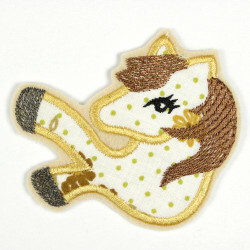 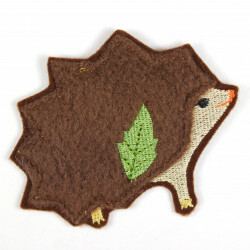 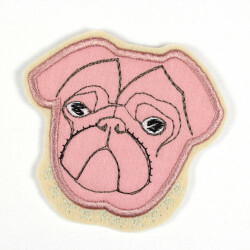 size inch: H / W 3.74"
A really nice sunny Accessories is the iron on sun applique. 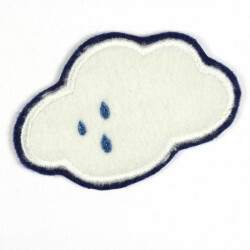 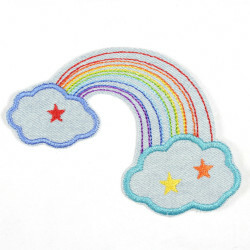 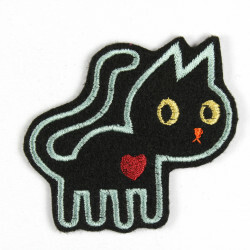 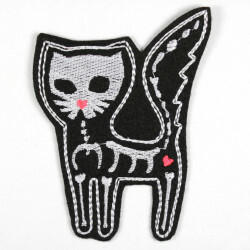 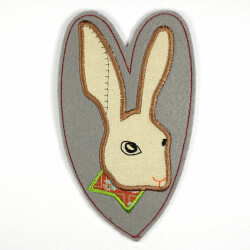 So friendly and beautiful streams this sun iron-on patches that no day is rainy. 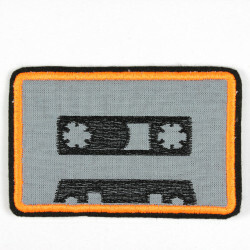 Your denim jacket looks with this suns patch individually and uniquely made. 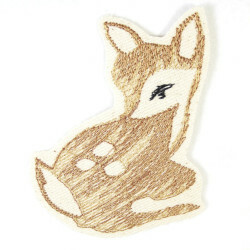 The badge sun is iron-on prepaired very easy to install and part of the package this Wertstueck Flickli Ironing applique is an easy to understand and well comprehensible ironing instructions. 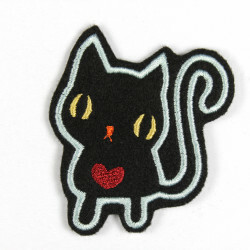 The suns applique is embroidered on embroidery felt, making it an easy applique, which are also on lighter fabrics such as T-shirts must be installed and is not bothersome. 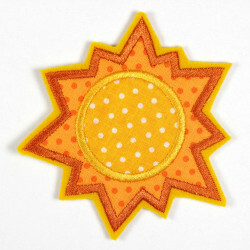 This is sun patches iron-on easy every day to a summer day. 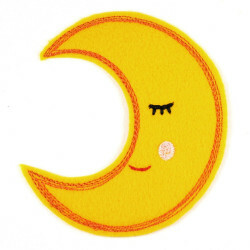 The solar applique is washable at 40 ° C in the washing machine inside out.